The three lodges, each with their unique features, are located in strategic places of hunting in Argentina. 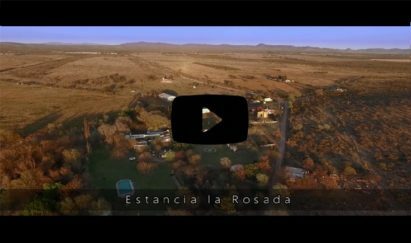 La Rosada in Cordoba Province with high volume of doves and pigeons in north area. Our new lodge “Alijilan” in Catamarca province, superlative than Cordoba for three times of high volume of doves and pigeons. 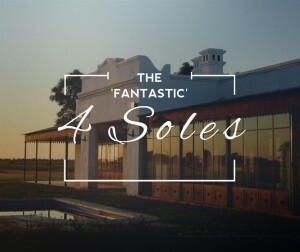 And the unique Cuatro Soles Lodge, close to the best duck and partridge hunting area, San Javier, Santa Fe Province. 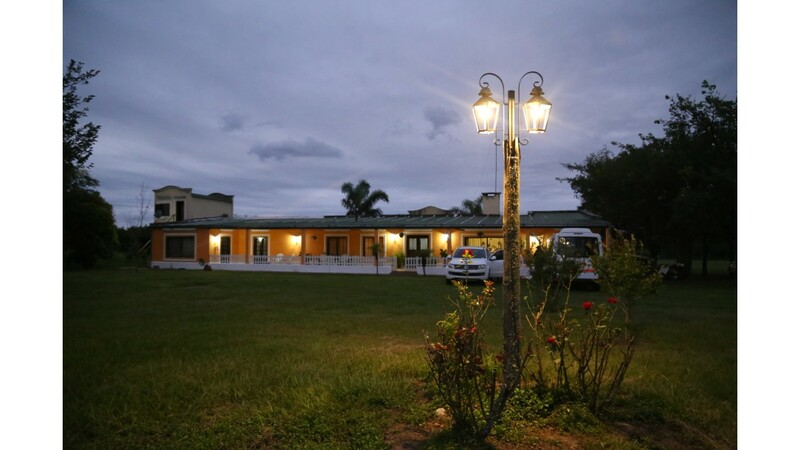 La Rosada Lodge makes you feel at home due to its rustic and well-designed accommodation. It is located in Ischillin at 90 miles north from Cordoba’s Capital. The name of this small town, “Ischilin”, means “joy”, has been given by the Sanavirones who lived in the area hundreds of years ago. 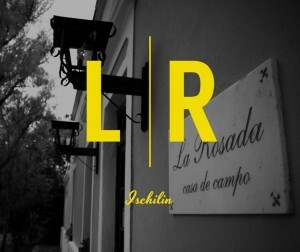 La Rosada has comfortable single and double rooms with air conditioning and heat. The homely atmosphere of the living room invites you to unwind while you and your friends talk about the great dove and pigeon hunting experience of the day. If summer is the season you decide to come, a swimming pool is a great alternative to jump into and refresh yourself after awesome hunting. Upon arrival our friendly staff will make you feel at home, while you slowly sip away on a refreshing drink. Can indulge in sheer as you unwind next to the pool overlooking nice views. Beatiful hills of Ischilin, Cordoba, long green flat fields in Alijilan Lodge, Catamarca or a magnific nature near Parana river at Cuatro Soles Lodge. Alilijan Lodge is located in Catamarca Province, near to the best dove and pigeon hunting area. The volume of doves is three times superlative than Cordoba.